Want to build your referral sources and business contacts? 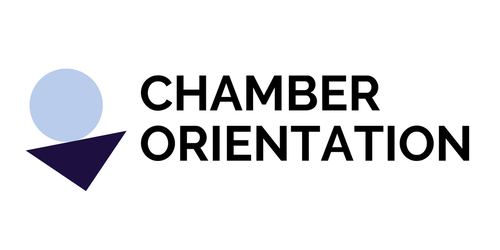 Come see the Benefits and Resources that the Chamber has to offer! New & Prospective Members - Learn how to MAXIMIZE your MEMBERSHIP!